On January 3, 1892, in Bloemfontein, South Africa, our favorite author was born. Happy Birthday to J.R.R. 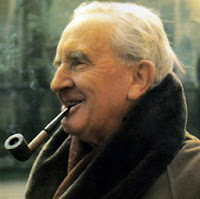 Tolkien!